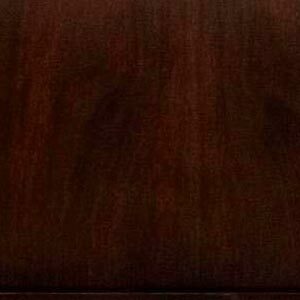 This Eight Drawer Dresser 298-458 is part of the Rodea collection finished in dark Cabernet. Eight drawers give you plenty of clothing storage for your bedroom. Beautiful curved drawer fronts make it unique and functional. 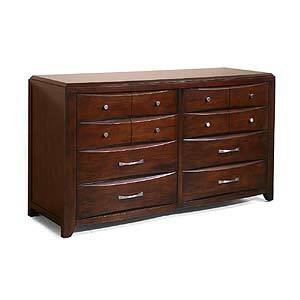 Height (top to bottom): 38"
The Rodea Eight Drawer Dresser by Casana is available in the area from furnishingretailers.com.